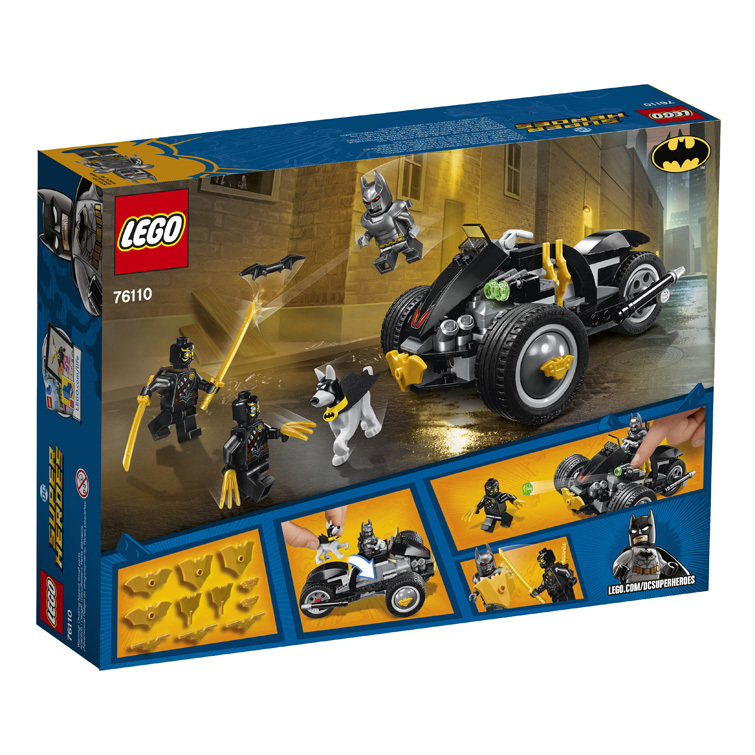 Pursue the Talon Assassins' with Batman’s Bike! 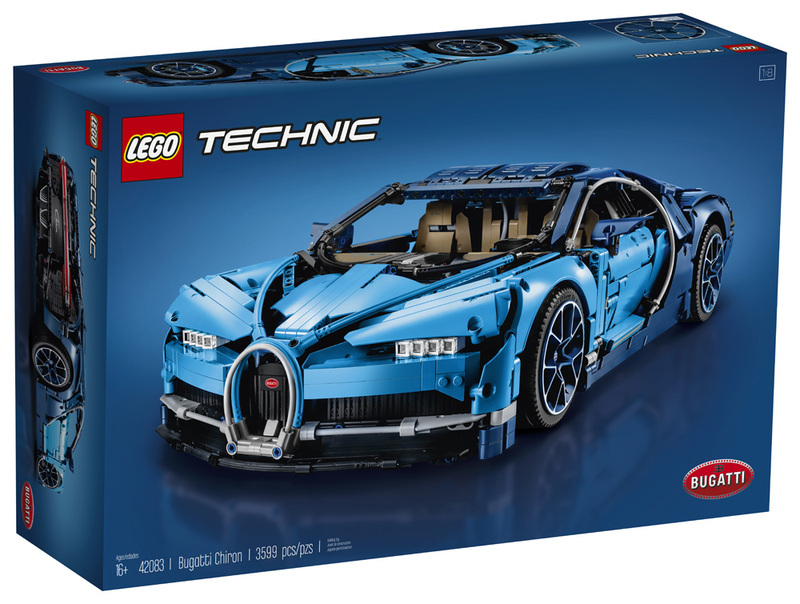 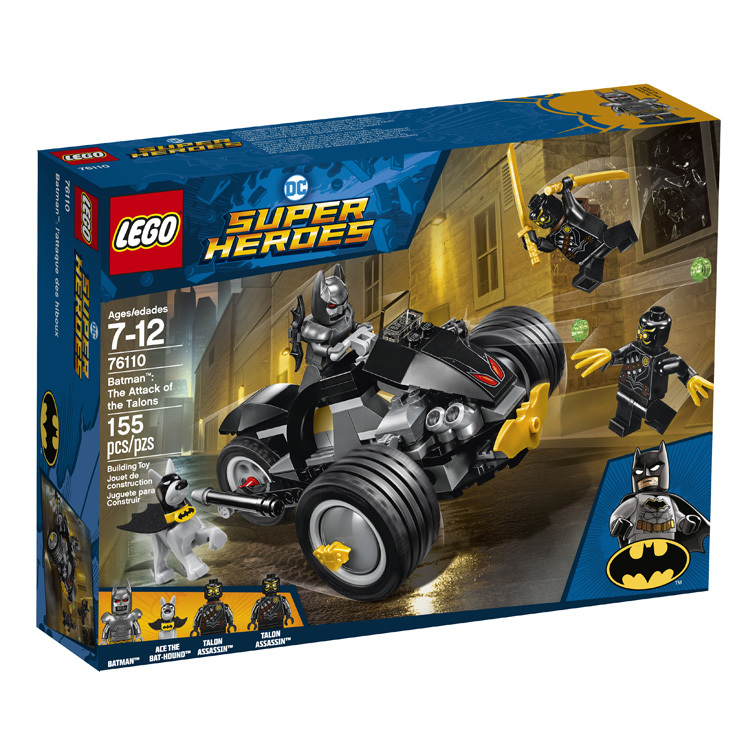 Team up with Batman' and Ace the Bat-Hound' to defeat the Talon Assassins' in LEGO® DC Super Heroes 76110 Batman: The Attack of the Talons, featuring Batman’s Bike with a dual stud shooter and attachment points for the included pack of assorted Bat weapons and elements. 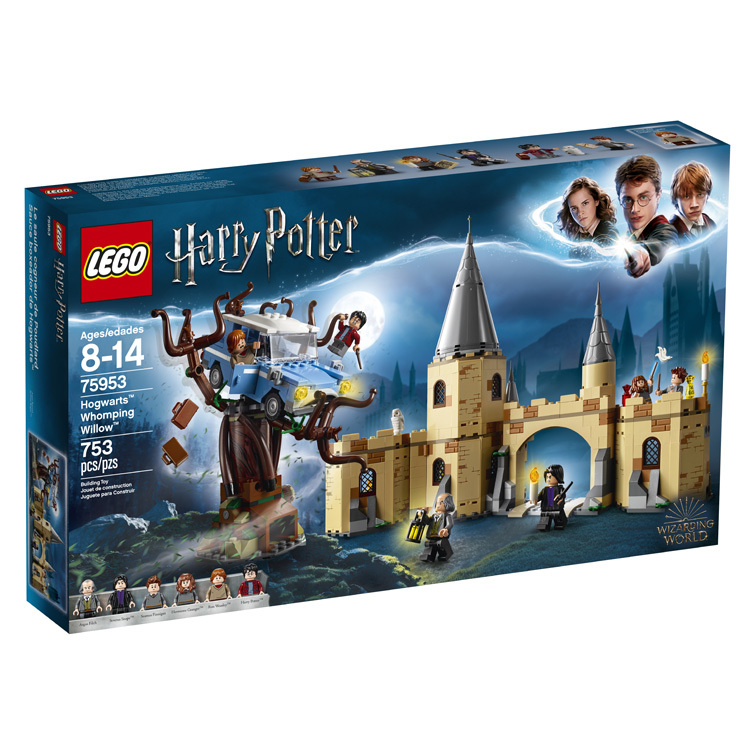 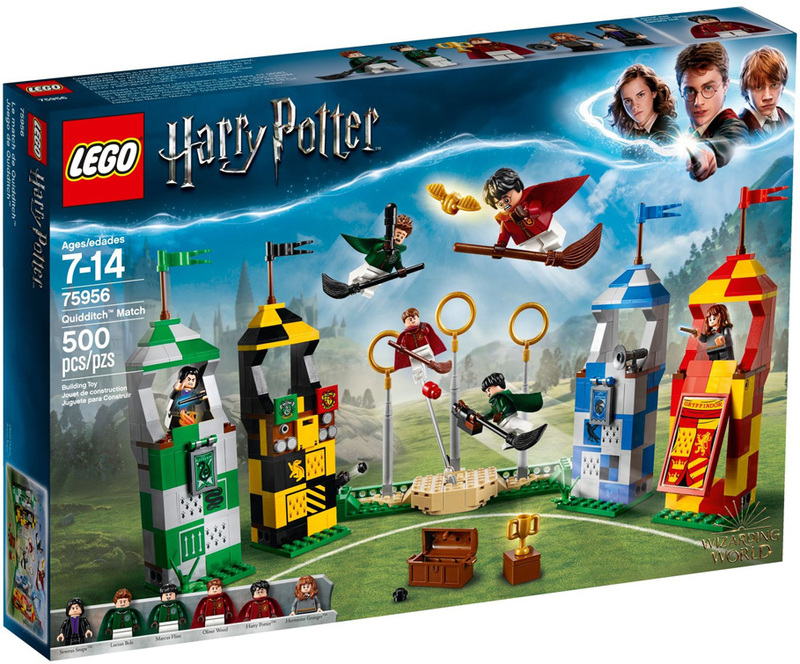 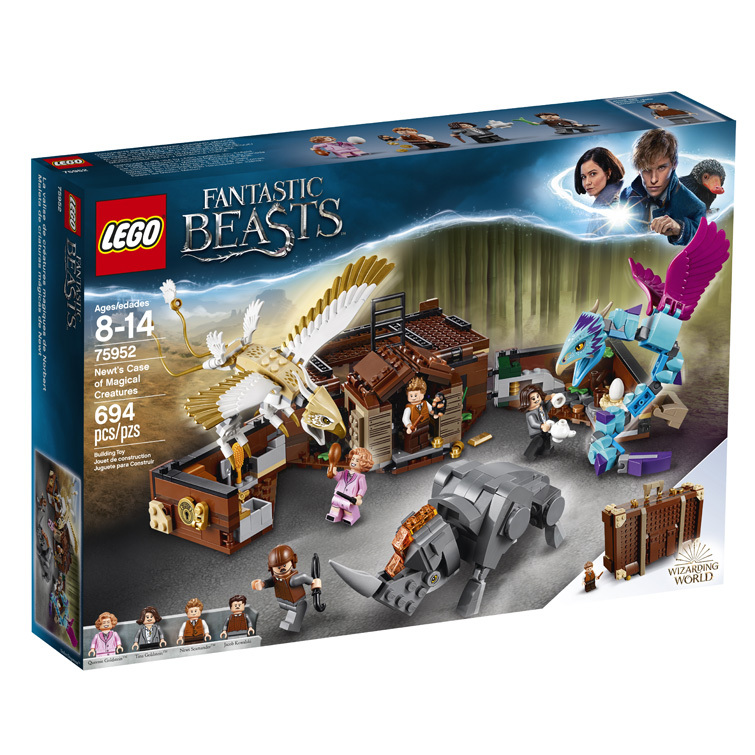 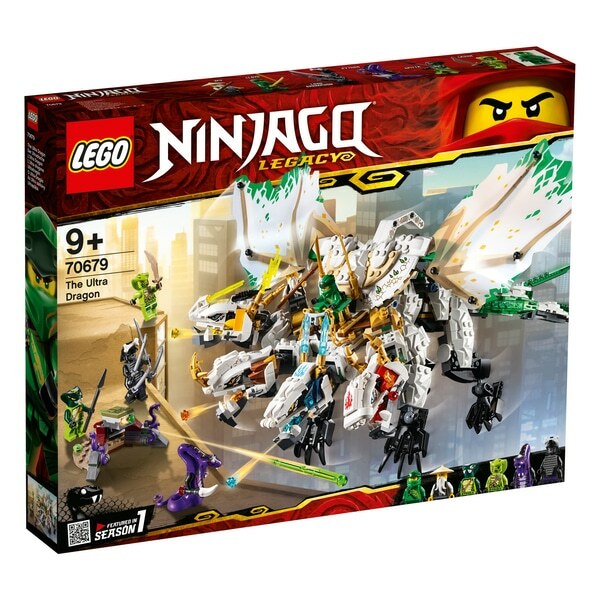 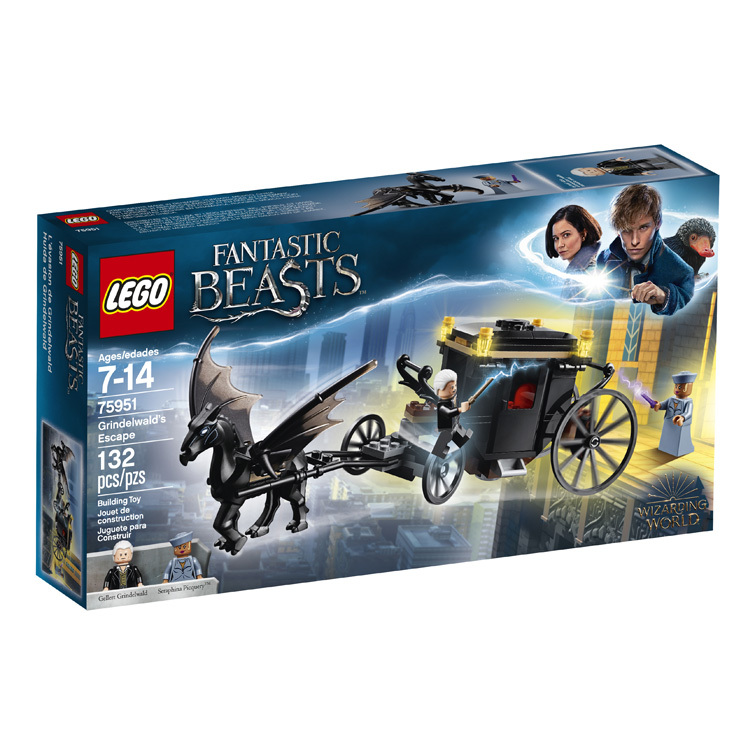 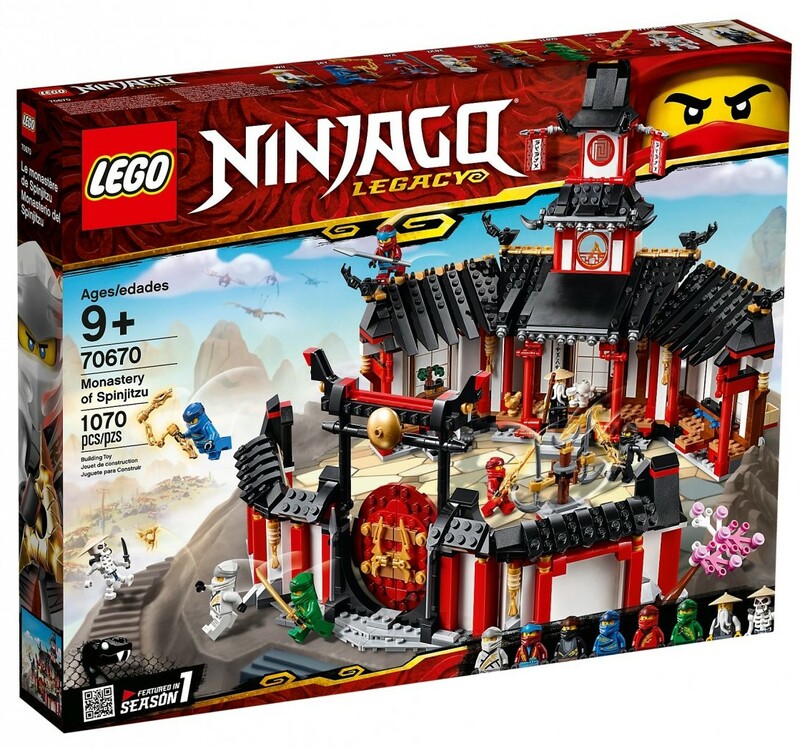 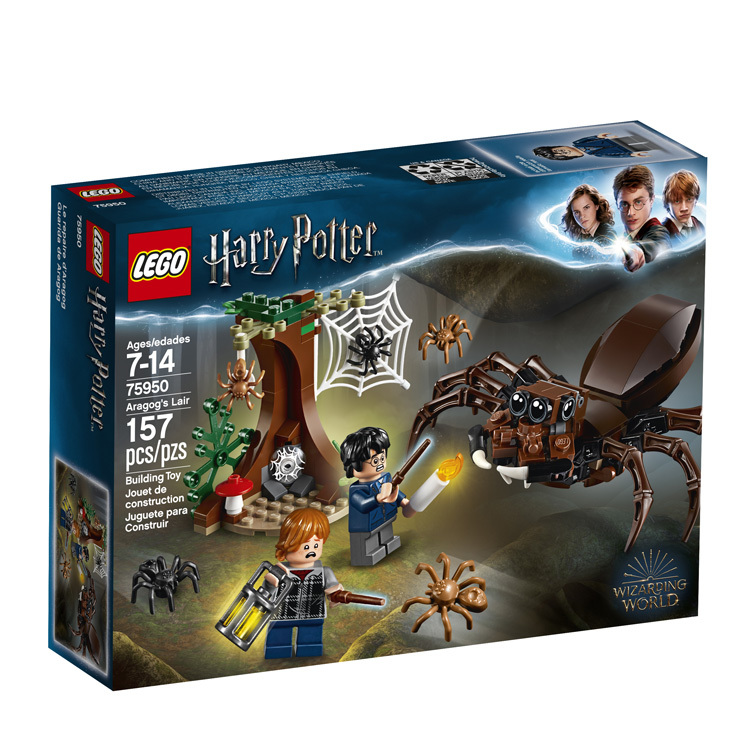 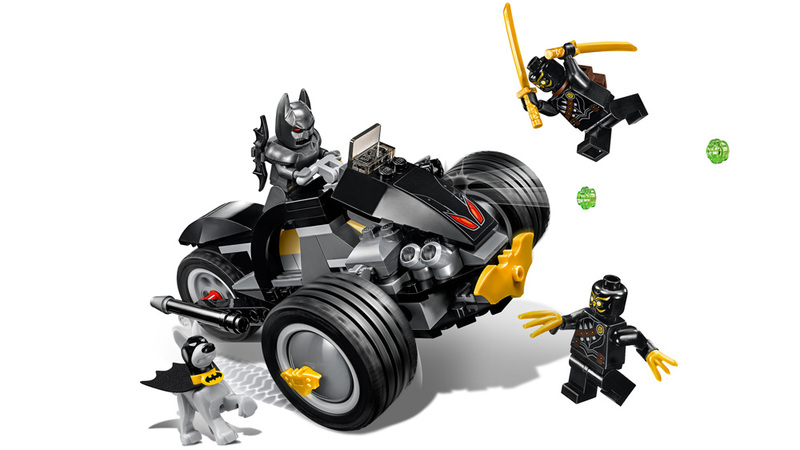 This set includes 3 minifigures with weapons to boost the role-play battle action. 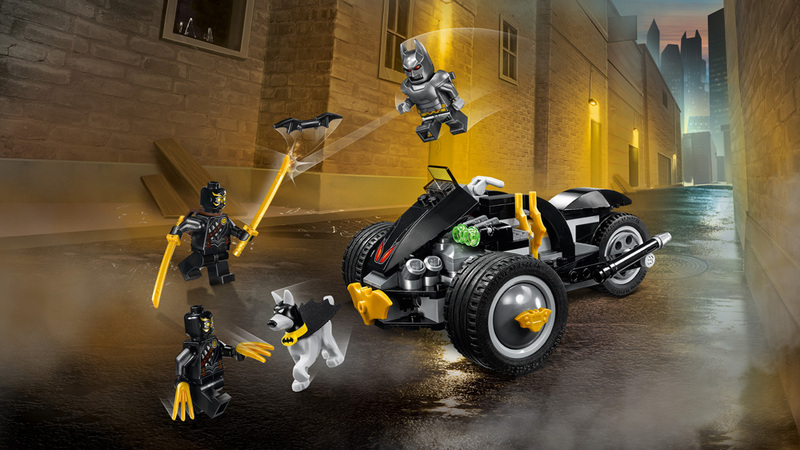 Includes 3 LEGO® DC Super Heroes minifigures: Batman' (with armor decoration) and 2 Talon Assassins', plus Ace the Bat-Hound' figure. 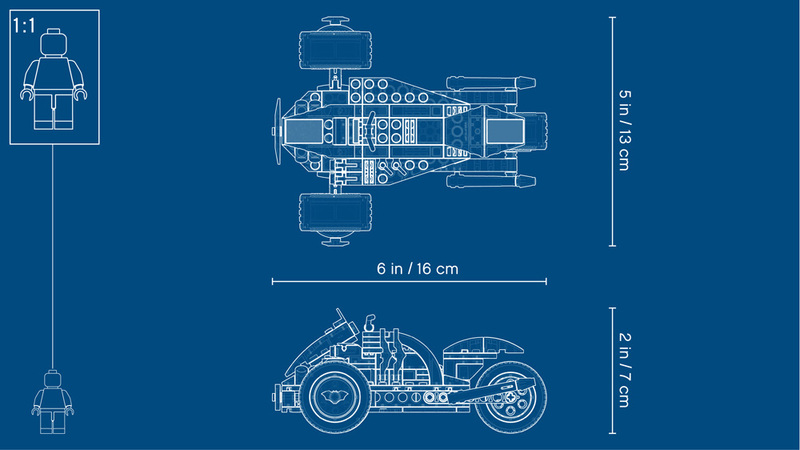 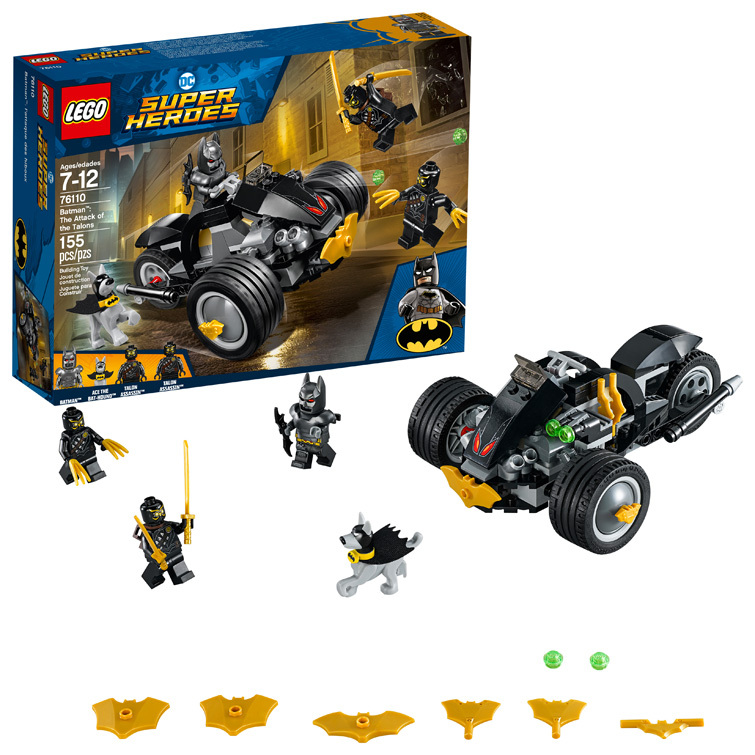 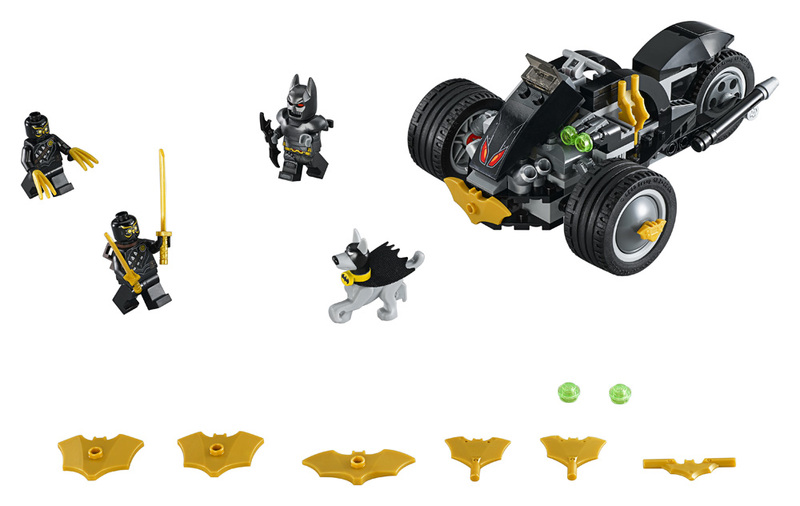 Batman’s Bike features an open minifigure cockpit, space for Ace the Bat-Hound' to stand, dual stud shooter, 3 big wheels and 2 rear mufflers. 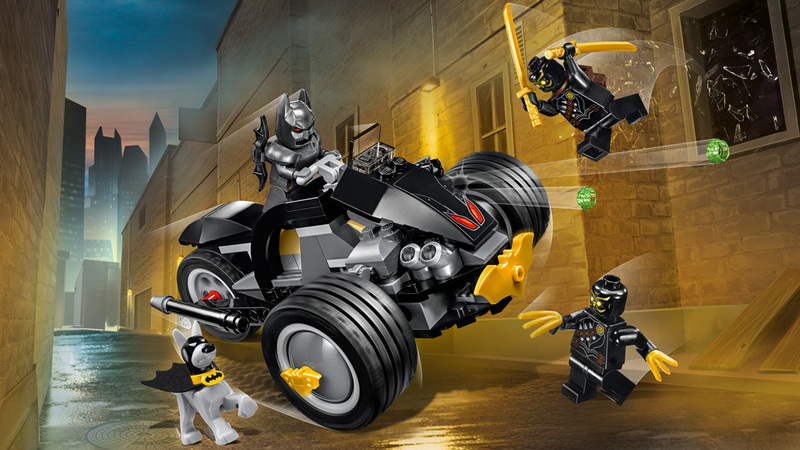 The Talon Assassin' minifigures and Ace the Bat-Hound' figure are new for August 2018.